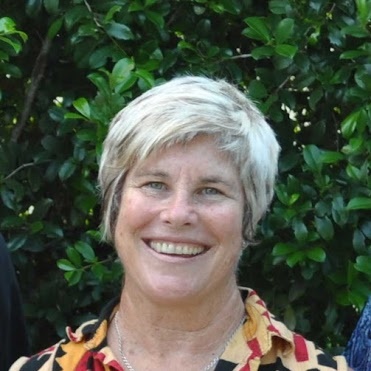 Pint-sized Cooloola Coast conservation powerhouse Maree Prior, past Cooloola Coastcare Coordinator and Life Member, passed away on Sunday March 17. Maree was Coordinator from 2004 to 2017 and Natural Resource Management Projects Development Officer in the adjoining Queensland coastal catchment of Noosa since 2010. In 2017 she took a position as Projects Officer for Biodiversity with Burnett-Mary Regional Group where she continued her tireless work for the environment she loved so dearly. 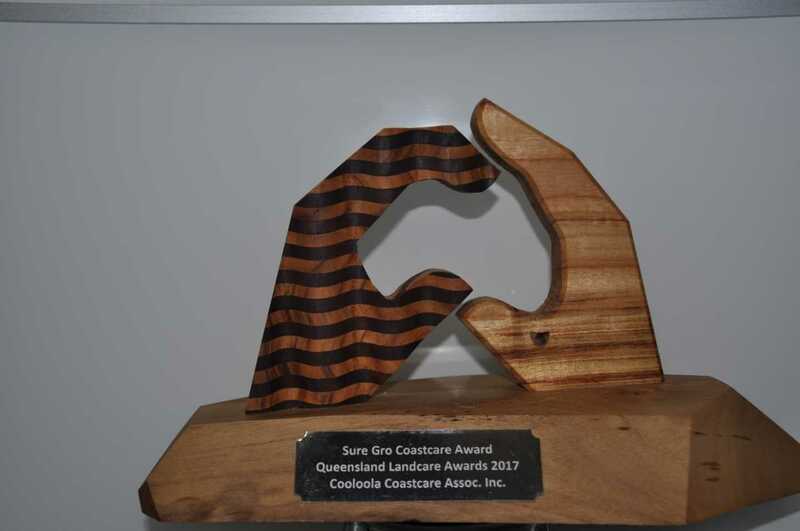 Maree devoted herself to projects related to better understanding and management of coastal systems, including ocean beaches, estuaries and wetlands, through community engagement activities and on-ground work. Maree’s fun-loving nature and ready laugh were her signature as she rallied many volunteers in projects to understand, protect and rehabilitate the foreshore in Tin Can Bay, the creeks of Cooloola Cove, the beachfront of Rainbow Beach, Fraser Island (K’Gari) and the marine environments of the Great Sandy Straits. Maree captured her much-loved wallum in beautiful artworks and never backed away from a battle to protect these precious and internationally recognised natural areas. 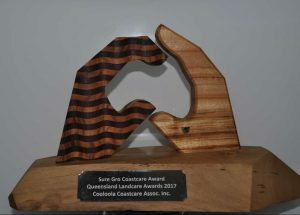 Maree’s many years of tireless work and the commitment of her merry band of volunteers were recognised in 2017 with the Sure Gro Coastcare Award at the Queensland Landcare Awards. Maree was farewelled by her family and friends and the wider conservation community at a service on Friday March 21 in Gympie. Cooloola Cove stop is official!